Kate and Jim: A struggling romance novelist, Kate must deal with an editor pushing her to write steamier books and a husband who decides to dabble in producing his own “art.” But is he really creating something of value or just mocking Kate’s own attempts at becoming a literary artist? 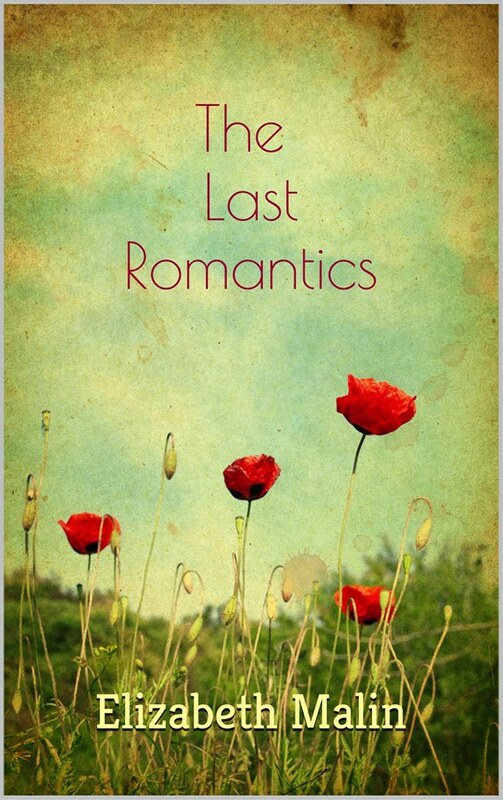 The Last Romantics is a sweet love story, a hot romance, and an inside look at the publishing world, filled with delectable tidbits and juicy details professional writers will especially enjoy. If you enjoy “insider” books such as The Devil Wears Prada, you’ll like this behind-the-curtain peek at the publishing industry. Exclusively on Amazon Kindle. Available at all e-tailers and in print in 2016.